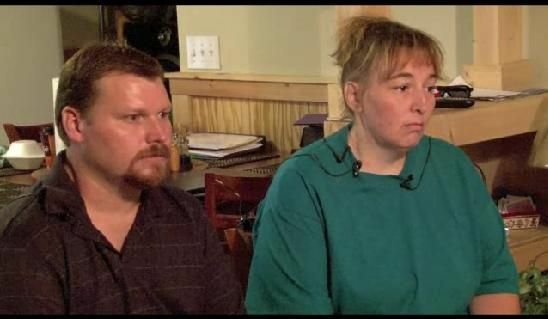 Cabarrus County North Carolina "Cabarrus County approved Erica’s adoption on March 23, 2000, finding that Casey and Sandy Parsons were “fit to have the care and custody of said child.” --- . "That designation took place despite Sandy’s two convictions in the 1990s for assaulting Casey. According to court records, the second incident took place in 1997, two years before the couple took custody of Erica." Casey Parsons: "We got her at 4 weeks old, she was placed with us, but she wasn't legally adopted until July 2000, she was 2-1/2 years old." 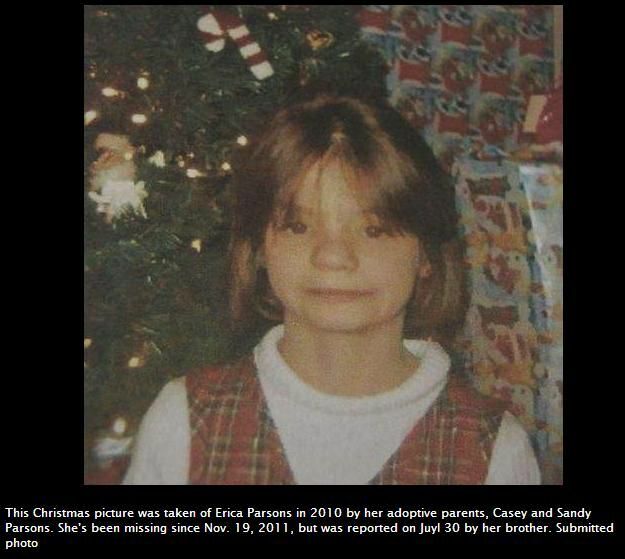 Casey Parsons: "Erica has 3 half siblings that also got at the same time. We had 7 kids, 3 of our biological kids and 4 that we got in at the time when we got her. And we had them 7 kids all the way up until August 1998 when the other 3 were placed with other adopted families that they did get adopted with and we already had her for weeks, and she was already calling me mama and we couldn't let her go at that point so we, the social workers agreed to, we were the ones who learned her how to walk and talk and we were the only parents she knew at that point, and she called us mama and daddy."